Part One - A presentation on how to hold a Family Directed Home Funeral exploring your rights and options for allowing your loved one to lie in honor at home. What a Home Funeral Guide can do for you. 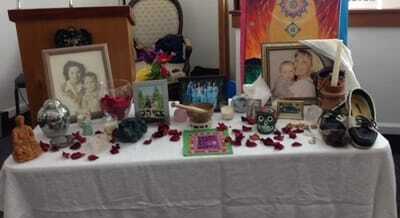 The highest form of loving care happens when family and community are allowed to witness the sacred time of dying. Then gathering to care for the body is the finest final loving gesture we can offer. Part Two: Nevada Cemetery Manager Matt Melugin will talk about the differences between conventional burial and Natural Green Burial Grounds and Cherokee Cemetery. As of July 27, 2016 Nevada Cemetery District is now offering Natural Green Burial in one of our local cemeteries! YES! 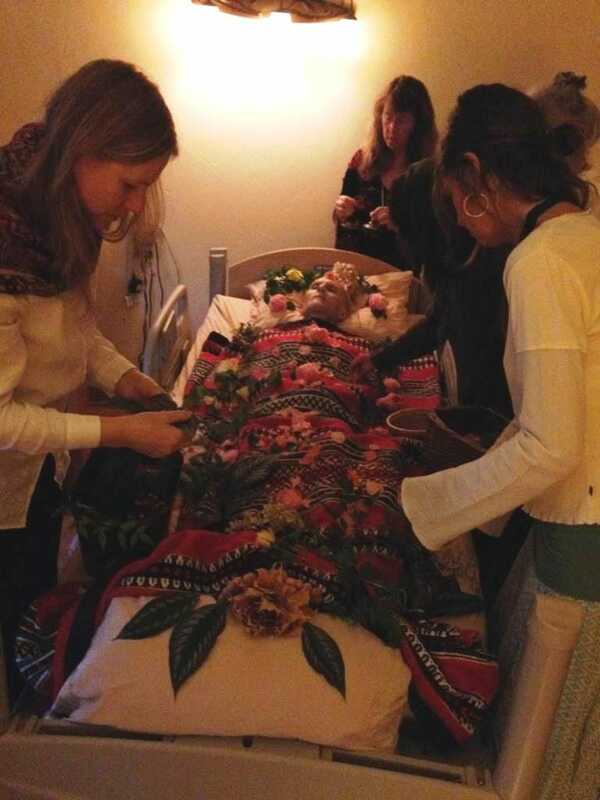 Natural green burial allows the body to recycle back into the earth. 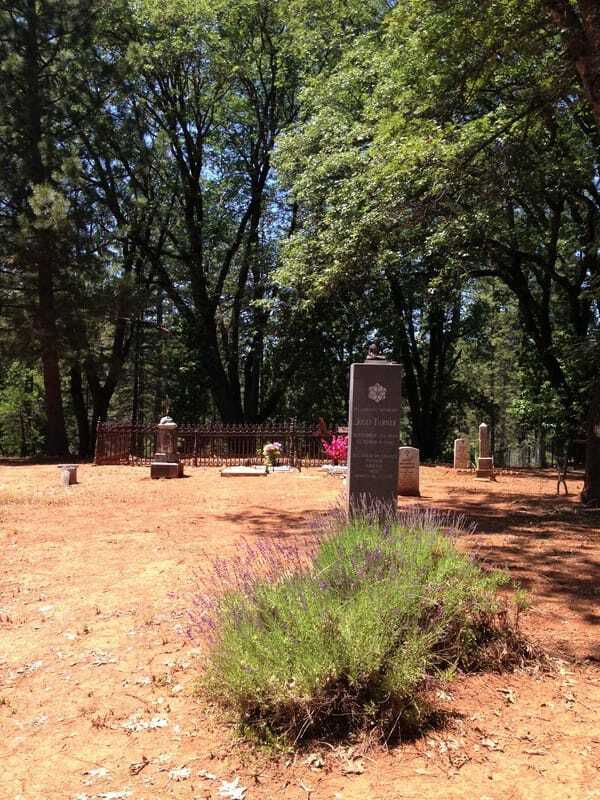 Cherokee Natural Green Burial cemetery holds the highest level of careful environmental impact maintenance.